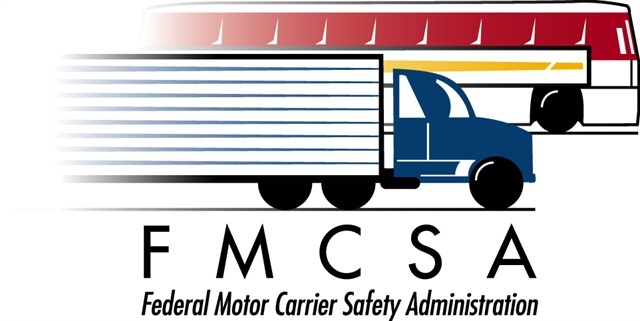 The U.S. Department of Transportation’s Federal Motor Carrier Safety Administration (FMCSA) has ordered Grand Ridge, Fla.-based Ken’s Trucking, LLC, USDOT No. 1050616, to immediately shut down following a federal investigation that revealed numerous widespread violations of critical safety regulations. 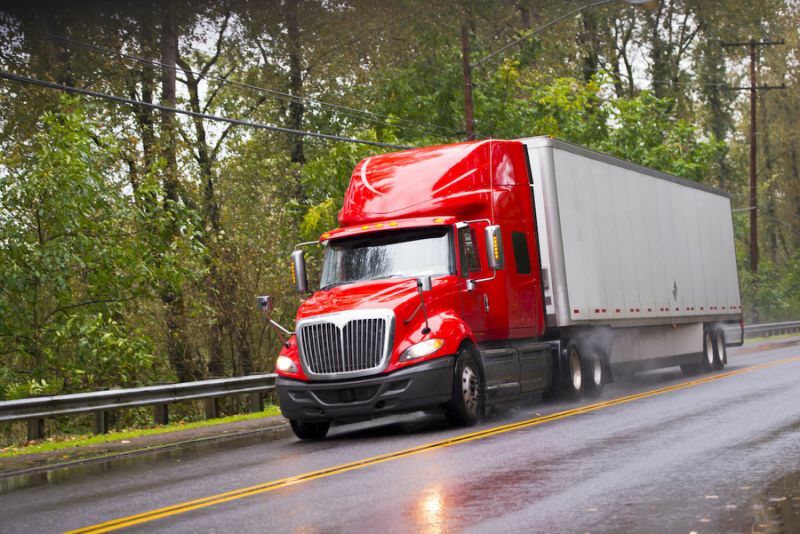 The company, which was declared an imminent hazard to public safety, operated a fleet of 33 truck-tractors transporting general freight, including refrigerated food, in the southeastern United States. In August 2014, FMCSA launched a safety investigation into Ken’s Trucking, which is owned and managed by Kenneth Branch. 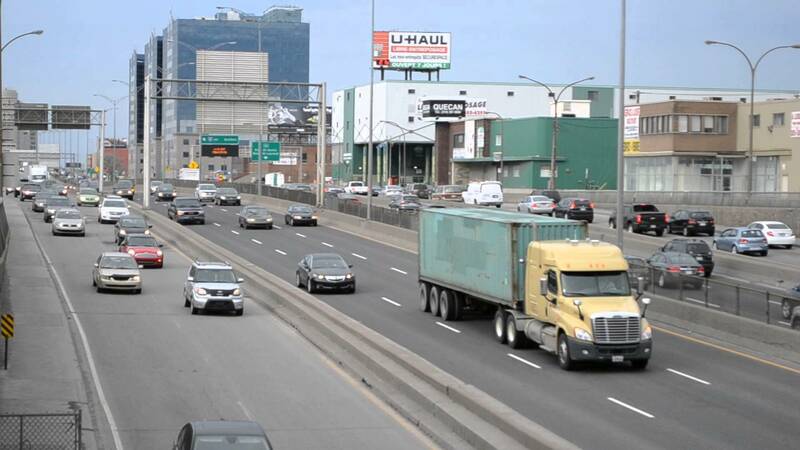 In the past 12 months, trucks operated by Ken’s Trucking were involved in five recordable crashes, with at least two of the crashes attributable to maintenance deficiencies, including a broken driveshaft that fell onto the roadway and caused a collision with a passenger vehicle. In another recent crash, the driver for Ken’s Trucking had a suspended (CDL) commercial driver’s license for previously testing positive for methamphetamines. 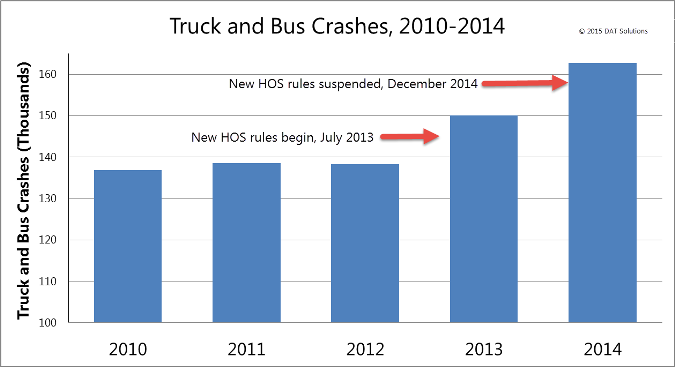 Over the course of only a year, Ken’s Trucking drivers received 15 citations for speeding and 10 additional citations for other traffic citations.